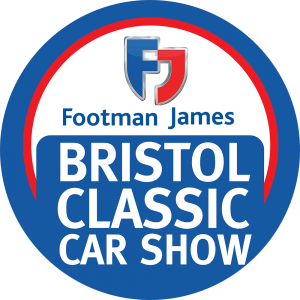 TV CARS WOW THE CROWDS AT BRISTOL CLASSIC SHOW! 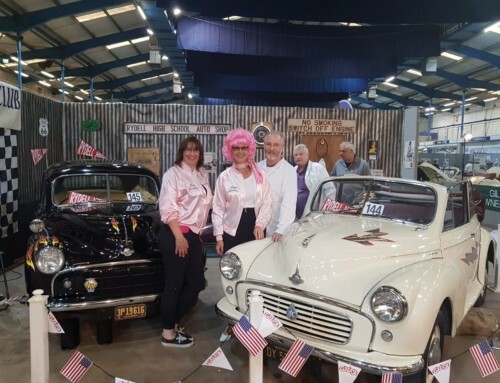 JUNE 18-19 saw the Royal Bath & West Showground in Shepton Mallet host an impressive display of replica cars from Film and Television, creating a one-off sight for visitors, who flocked in their thousands to the event despite disappointing weather conditions. 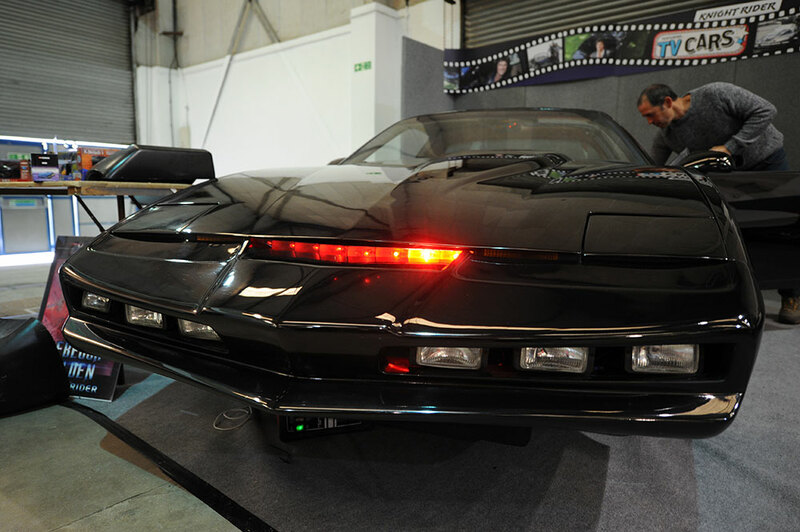 Replicas of Knight Rider’s KITT, The Dukes of Hazzard’s General Lee, The Italian Job Minis, Herbie’s VW Beetle, Minder’s Ford Capri and the original Volvo P1800 as driven by Sir Roger Moore in “The Saint” were all on display amongst thousands of other iconic vehicles of differing age, condition and rarity. 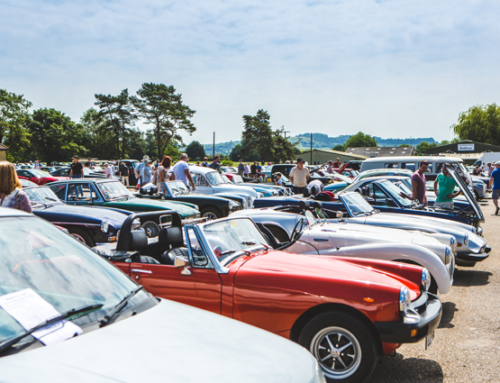 The classic car park was full to the brim, filling an overspill car park on both days. Visitors who brought a classic car to display were not only in line for multiple awards given out on both days, but were also offered a free bottle of Meguiars Quik Detailer and a Microfiber Cloth from organisers Mortons Media Group as a goodwill gesture for contributing towards what was a unique spectacle. 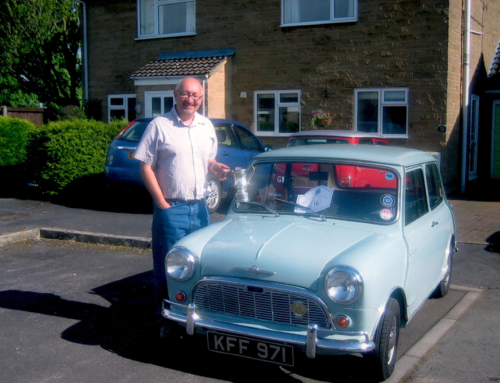 The club’s efforts didn’t go unnoticed either, with a £300 cheque and first prize trophy awarded to the Morris Minor Owners Club, whose attention to detail in their creation of “The Traveller’s Rest Inn” showed a fine example of the creativity, skill and dedication put in by owners’ clubs. Second prize and £200 went to the Volvo Enthusiasts Club, who embraced the film & TV theme with a hand-painted Flintstones Bedrock Garage! The Classic American Car of the Year Heat winner was Nick Parker’s gorgeous 1973 Cadillac Sedan De Ville. Fitted with a 472cu in V8 engine, the car boasts just about every luxury option imaginable. 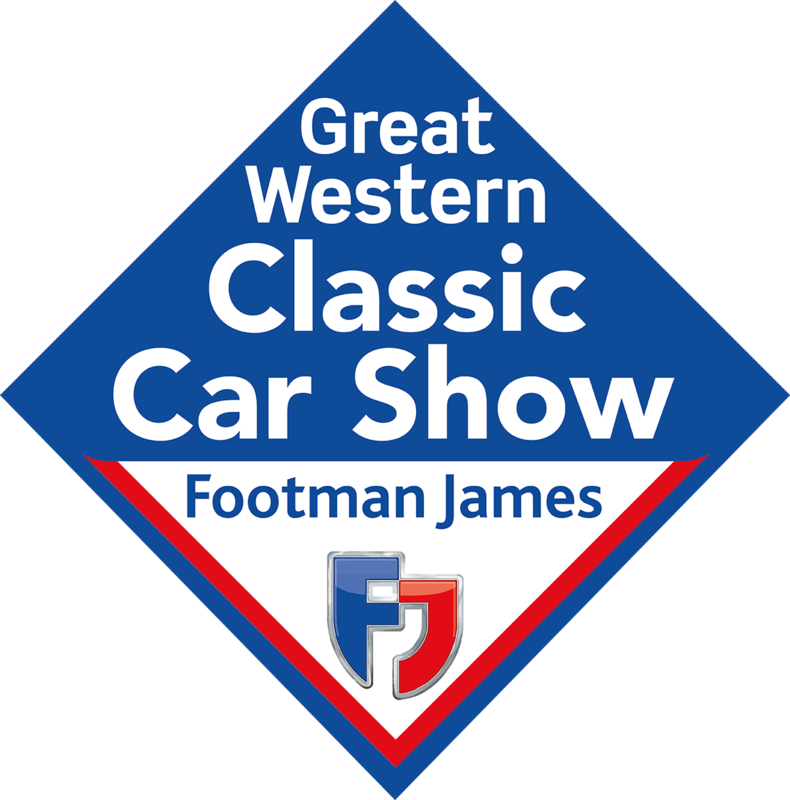 The car will feature amongst seven other finalists on the Classic American stand at this November 11-13 NEC Classic Motor Show. The Best in Show was awarded to Michael Jewell’s much talked about 1933 Jaguar SS1 Coupé. 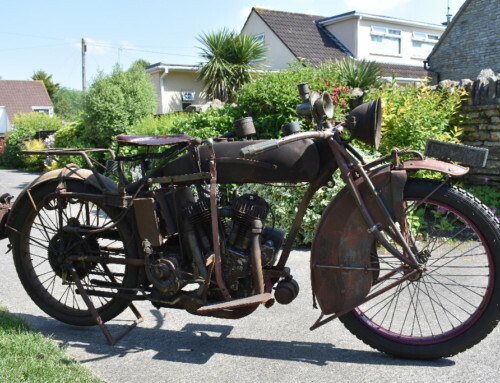 The immaculate machine has been in Mr Jewell’s family since 1937, and was driven regularly until 1963. 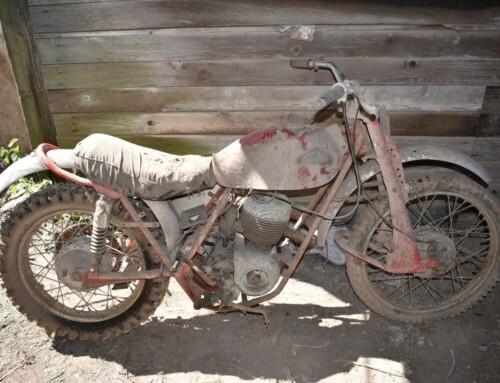 Bought in 1973 for £325, Michael embarked on an eight-year restoration in 2001. The car has won multiple awards since its full restoration, including the RAC Club trophy by HRH Prince Michael of Kent. Drawing a close to the weekend, the Charterhouse Auction was another huge success, achieving total sales of over £140,000. The highest hammer price fell at £14,200 for a 1971 Mini Cooper S MK III, previously registered to the Chief Constable of the Liverpool Constabulary. One of only 1,570 ever made, this is one of the rarest Mini Cooper variants ever made, and more than doubled its original auction estimate of £7,000. Having featured at many classic car shows in the South-West, this well-known car was certainly an auction highlight. Another notable lot included a 1979 Volkswagen Westfalia camper van imported from California. After some light TLC, the camper van was ready to go for this Summer’s season, and was snapped up by the new lucky owner for £12,000. Mortons Media Group is now working towards the next event at the Royal Bath & West Showground. 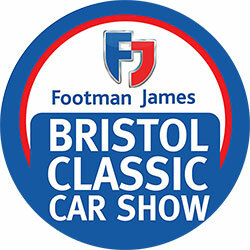 The Footman James 16th Classic Vehicle Restoration Show takes place on 5-6 November.